Great wallie of renji! Especially the background >.< You may want to work on the extraction of the scan of renji but other than that, great job! Hope to see more of your works! Nice picture and nice background ! 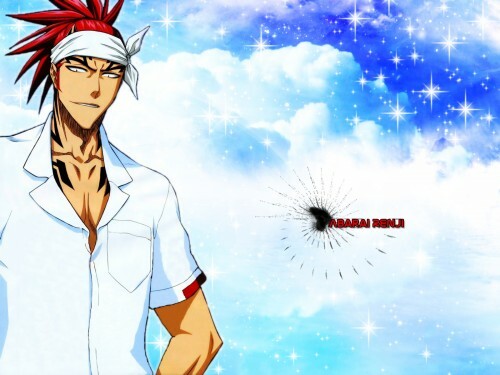 Renji is so cool ! Thx for sharing this wallie !